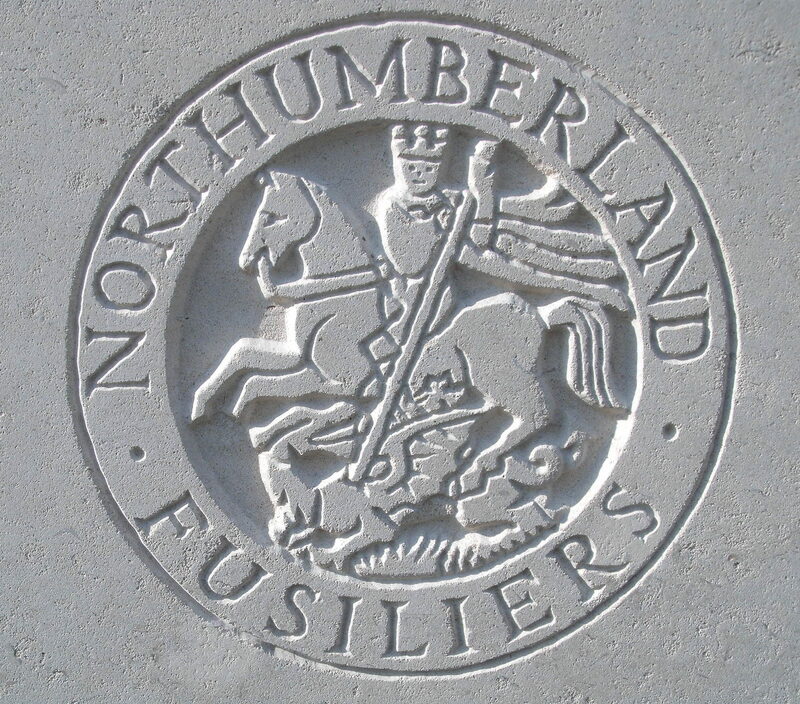 1/5th Bn, The Northumberland Fusiliers, 149th Brigade, 50th Division, B.E.F., T.F. William Blandford born in Harlesdon, Middlesex was the only child of a clergyman. Before retiring to Malvern, the Revd William M Blandford was the vicar of Sutton St Nicholas, South Lincolnshire. His son joined the Army Cyclist Corps in London and was later posted to the 1/5th Northumberland Fusiliers. He was killed during the Third Ypres, or Passchendaele Offensive which began in July 1917 and continued until the end of November.